Children’s Laureate and award-wining illustrator and writer, Chris Riddell has been presented with a Gold Blue Peter badge. Chris, one of Britain’s best-loved children’s illustrators, known for his distinctive line drawings with their clever caricature, fascinating detail and often enchanting fantasy elements, follows in the footsteps of figures such as JK Rowling, Michael Morpurgo, Malorie Blackman, and Anthony Horowitz by being given the CBBC show's ultimate accolade. He appeared on Blue Peter’s World Book Day show (Thursday 3 March) to announce this year’s winners of the Blue Peter Book Awards, managed by reading charity BookTrust, and to give the winning authors their trophies. After announcing the winners of the book award, Chris had his own surprise when he was presented with a prestigious Gold Blue Peter badge for his services to children’s books and illustration. Some of Chris’ books include Goth Girl and Ottoline series and Doodle-A-Day. 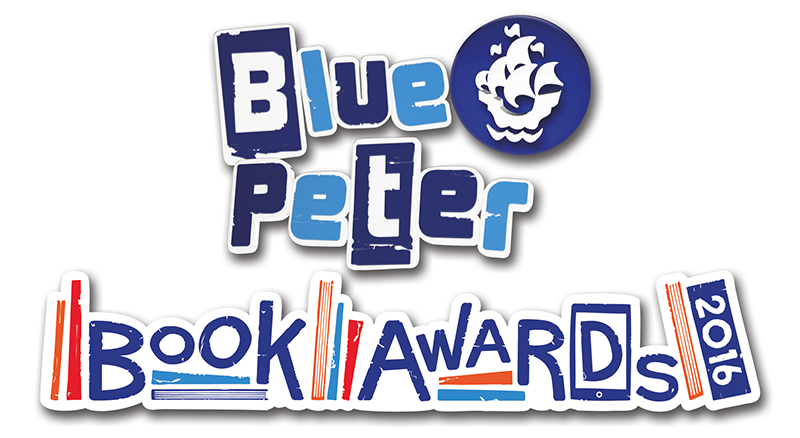 This year’s winners of the Blue Peter Book Awards are Ross MacKenzie for Best Story with The Nowhere Emporium and Adam Frost for Best Book with Facts with The Epic Book of Epicness.